Fred has arrived at Manchester United‘s AON Training Complex to undergo his medical. After being linked with a switch to the Old Trafford outfit for several weeks, the Shakhtar Donetsk midfielder is finally in the final stages of finalising his £52m switch to the Premier League club. On Sunday night, sources had confirmed that the player was granted permission to leave the international camp to complete his transfer following Brazil’s friendly game with Croatia. Fred did not start the warm-up game at Anfield, but he did come on in the 80th minute of the match to make a decent cameo. 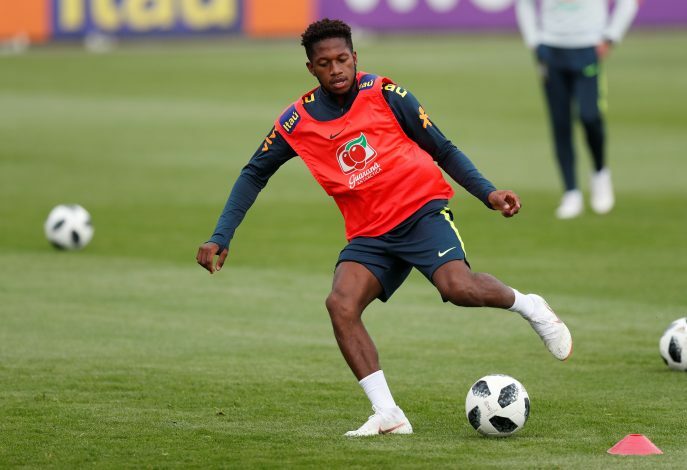 After the game, Brazil coach Tite was asked about Fred’s potential transfer to United, and he replied by urging the parties to wrap the deal up as soon as possible. “When this happens, and it is inevitable, they are going to come to us and our advice to them is resolve this as soon as you can so your head is back with us and focusing on the national team,” Tite said (via Sky Sports). The Mancunian club appears to have heeded Tite’s advice, as The Sun photographed the 25-year-old arriving at Carrington on Monday morning to get the transfer done and dusted.